Worldwide IT spending is projected to total at $3.76 trillion in 2019, an increase of 3.2 per cent from last year, according to research firm Gartner. The overall IT spending is expected to grow at 2.8 per cent in 2020 to touch $3.87 trillion, Gartner said in its latest forecast. "Despite uncertainty fuelled by recession rumours, Brexit, trade wars and tariffs, the likely scenario for IT spending in 2019 is growth. However, there are a lot of dynamic changes happening in regard to which segments will be driving growth in the future," said Gartner research vice-president John-David Lovelock. Spending is moving from saturated segments such as mobile phones, PCs and on-premises data centre infrastructure to cloud services and Internet of Things (IoT) devices, he added. As digital business and digital business ecosystems move forward, IT will be the thing that binds the business together, he said. IT services are poised to grow 4.7 per cent in 2019 to $1.03 trillion, and by another 4.8 per cent in 2020 to total $1.07 trillion. 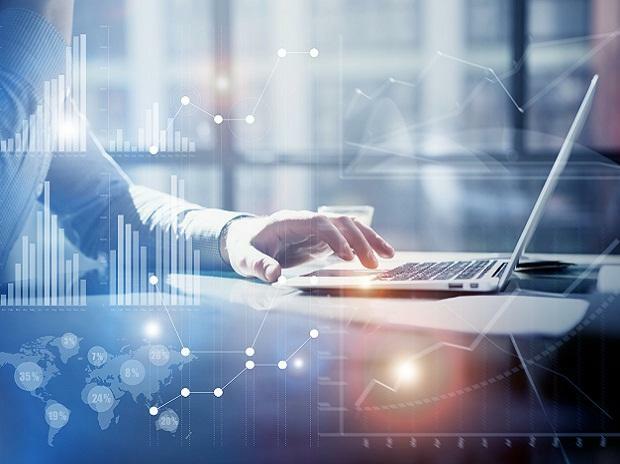 Global enterprise software spending is projected to grow 8.5 per cent in 2019 and expand by another 8.2 per cent in 2020 to total $466 billion, according to Gartner. Despite a slowdown in the mobile phone market, the devices segment is expected to grow 1.6 per cent in 2019 and another 1.4 per cent in 2020 to $689 million, it added. Communications services are expected to grow 1.3 per cent in 2019 and 1.5 per cent in 2020 to total $1.43 trillion. Data centre systems segment is projected to touch $202 billion by 2020.